This is a lightened up variation of a recipe I found on Pinterest. It was a big hit! My 3 yr old ate a full serving without complaint, which is really a big deal. 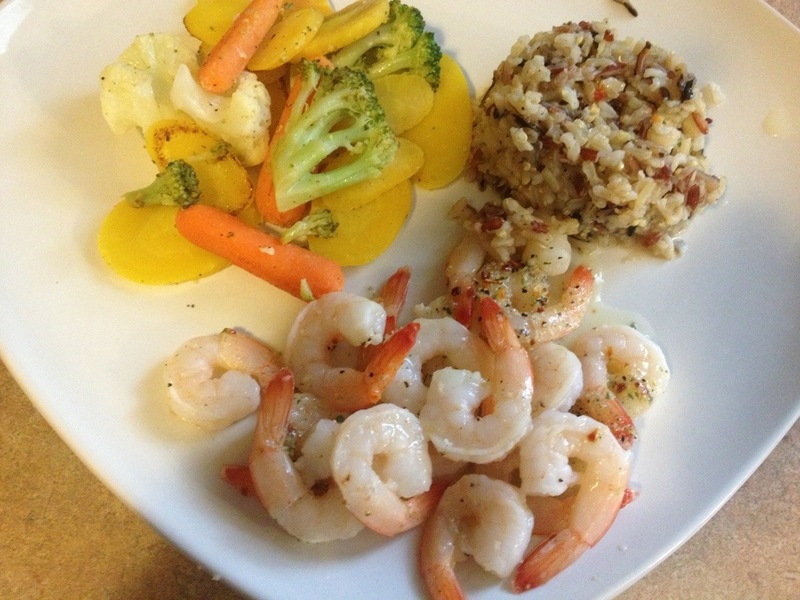 The flavors are perfect, and I poured the sauce that remained in the pan over the rice we were eating. Yummy. 1. Thaw shrimp. Pour into baking dish. 2. Melt butter in a saucepan on low. 3. 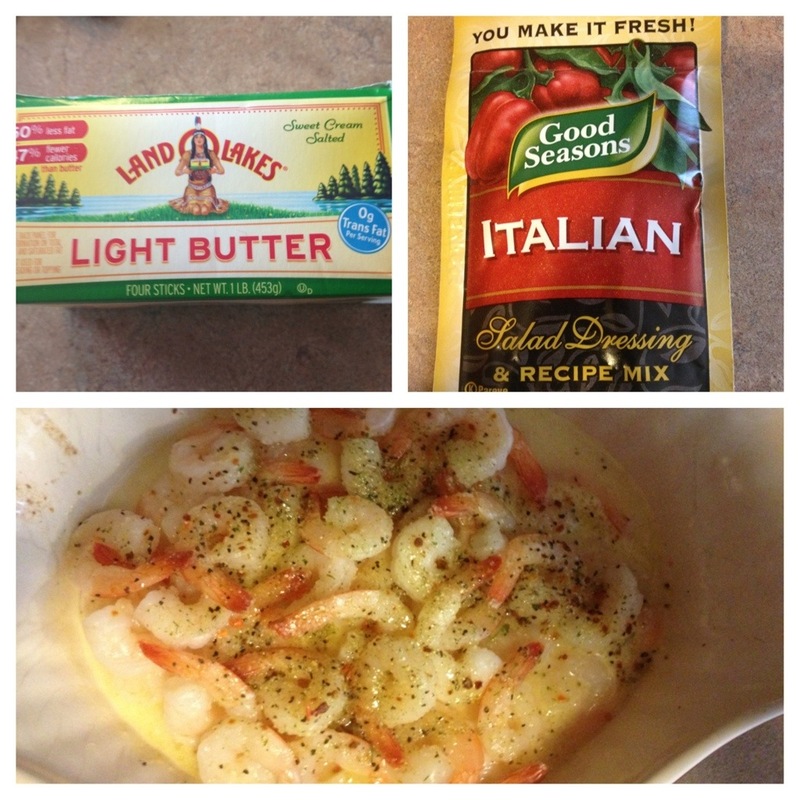 Squeeze lemon over shrimp, then pour butter over them. 5. Bake at 350 for 15 min. 3 servings, only 120 calories per serving!